A reputation for quality is earned, not given. 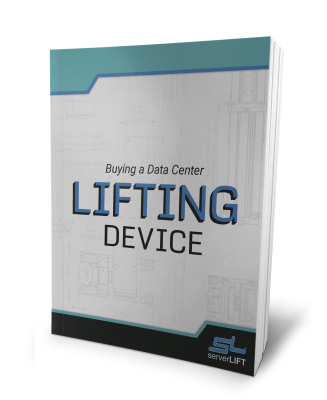 At ServerLIFT, our goal is not just to deliver the optimal product for your data center. Our data center lifts and accessories are accompanied by the best customer service and the highest reputation for quality. This process begins with our mentality: that continual improvement means looking for innovation at every turn. And, of course, that a reputation for excellence must be earned. The system of checks and balances we have put into place continuously maintains and improves our standards. This constantly audited, fully accredited system includes independent auditing bodies from around the world and represents multiple global certifications for manufacturing, safety, and management. To learn more about our certifications and standards, click here. Our focus results in equipment that exceeds expectations for the job at hand. Our process begins with regular internal audits. These facility audits are performed regularly along with internal surveillance audits. We also audit our suppliers using outside independent quality assurance inspections. This ensures that the parts coming in meet our team’s high standards and the standards of our clients. We are also audited externally, which includes strict compliance with ISO 9001 and ISO 14001. Our products also undergo electromagnetic immunity and emissions testing for CE accreditation. Finally, UL representatives also perform spot checks. Independently accredited labs and auditors are always welcome at our facilities. Our products are tested extensively and then retested for quality assurance. Our supply chain, production, and engineering teams are all involved in the process. This fine-tuned system ensures that we evaluate all manufacturing and delivery processes, and that defects are discarded and do not resurface. Picking our distributors is a selective and discerning process. 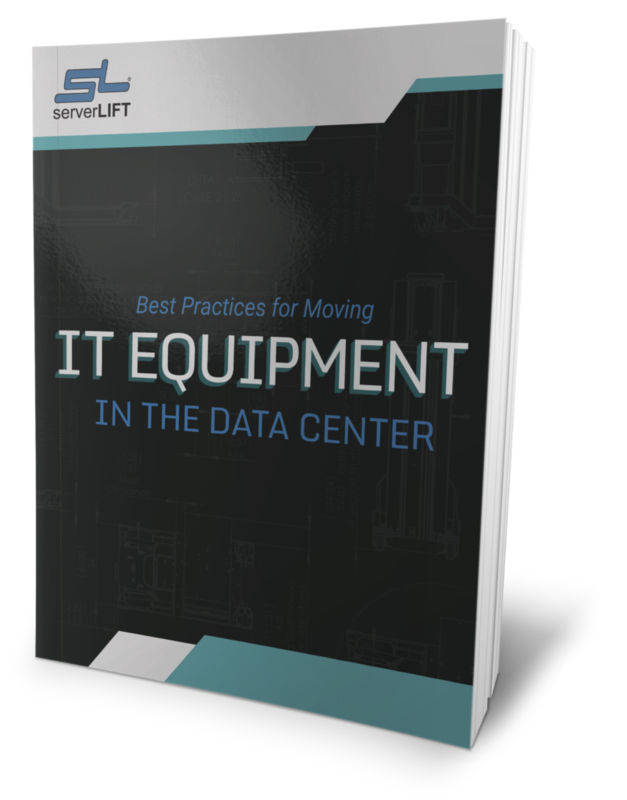 These partners represent ServerLIFT in multiple regions and are sometimes the first point of contact for a potential customer. Our distributors must care about our clients and their specific needs. 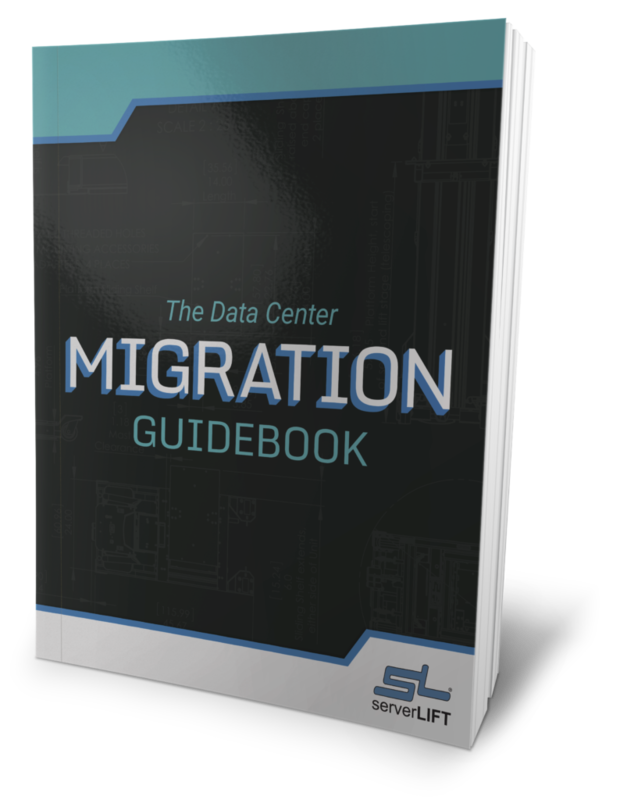 Data center owners and managers know that even within companies, no two data centers are alike and require customized assistance. 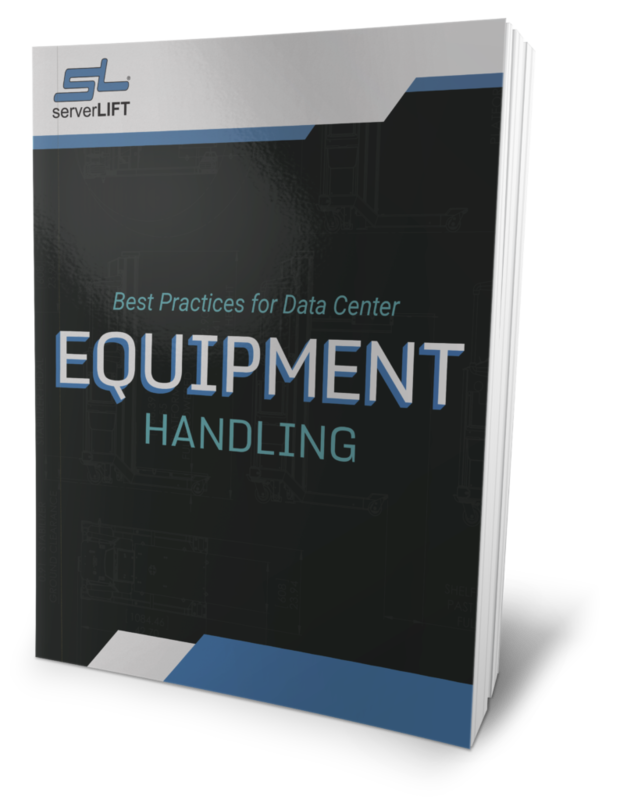 Our distributors must also have a comprehensive understanding of our data center lifting devices and why our customers would benefit from them. They must also maintain adequate stock in their geographic area so that you receive a quick delivery, along with excellent internal or third-party service and support. 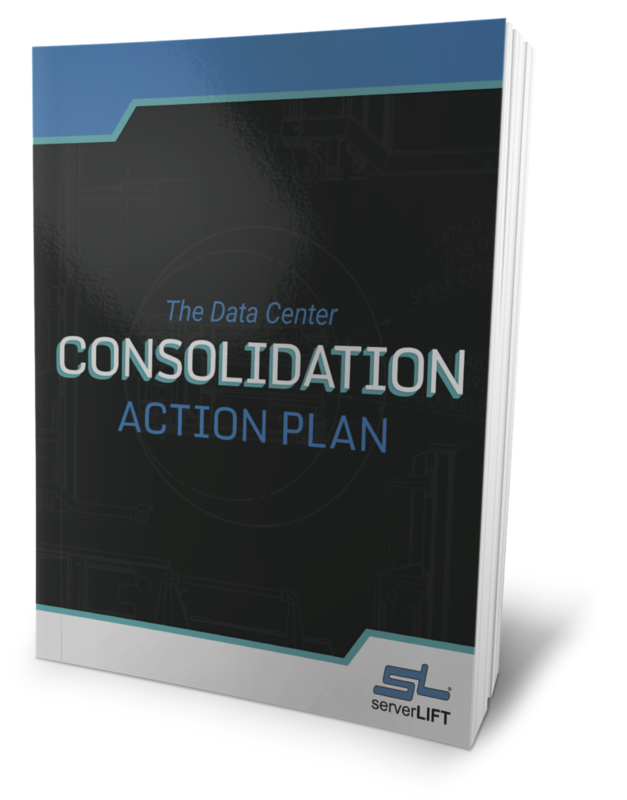 Our distribution partners are knowledgeable problem-solvers serving as a trusted extension of ServerLIFT at all times. 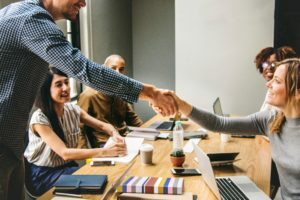 If a client wishes to work with a particular reseller, we will support that relationship as well. 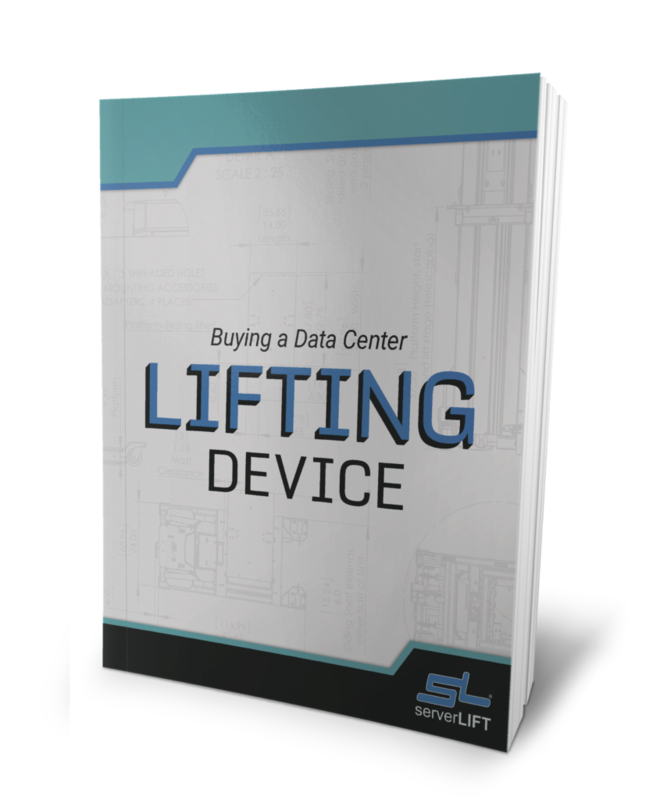 ServerLIFT is the only data center lift manufacturer going to these lengths in an effort to maintain optimal quality on the products you purchase. Our cross-functional teams provide across-the-board coverage so that no design, production, or finished product stages are left unattended. Our service and support teams are ready for your questions and requests. Responses to requests for help are normally delivered within several hours. We strive to solve a problem within 24-48 hours whenever possible. Our customers also receive access to localized materials in Spanish and French, our extended warranties, and our 30-day money back guarantee. Each of these steps ensure that our highly specialized quality assurance results trickle down directly to you, our customer. For any additional questions, click here.